Providing the crucial finish when in on goal is one of the hardest things to do in football and doing so with a chip is even harder. However, the Masia players have pulled it off on many occasions this season and we have picked the top five for your enjoyment. 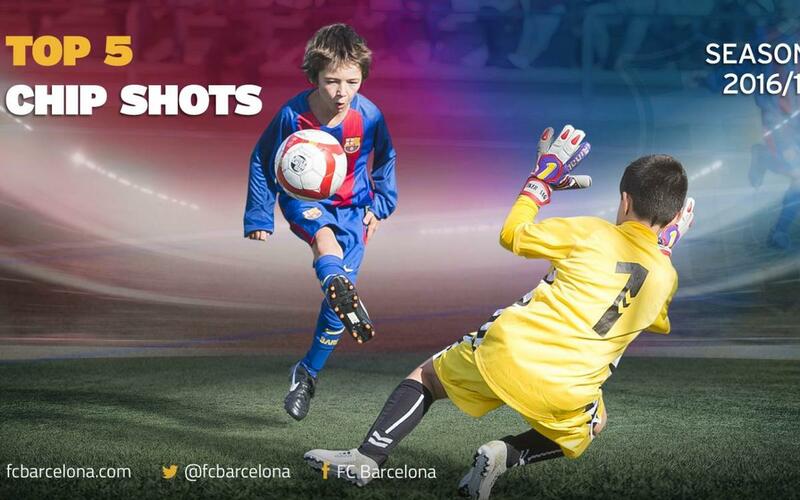 They were scored by U14B’s Adrián Bobi; Dereck López and Jan Quiles, from the U12C side; Enrique Delgado, who plays in the U19B team; and Barça B’s Marc Cardona.